Level-up your makeup game with beauty guru Gabs Gibbs. Been wondering how you can cop the makeup looks of the pros on your Instagram feed? We’ve got you covered! 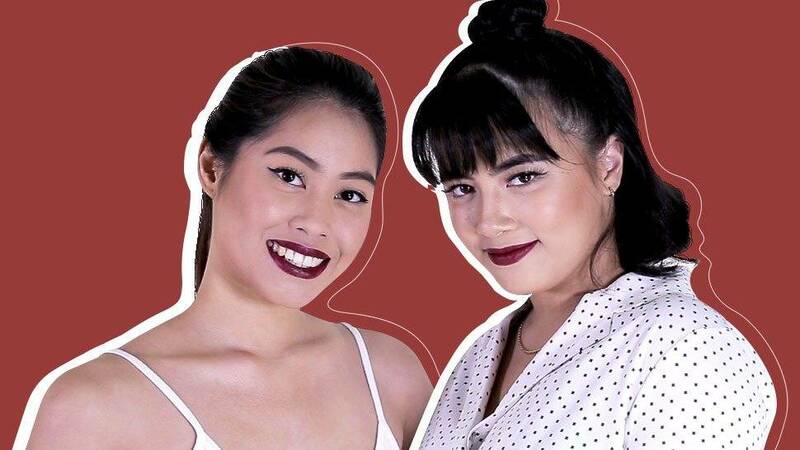 Listen up and try out the makeup tips Gabs Gibbs learned from beauty school, how to level-up your beauty routine by simply choosing the right red lipstick. The Color Riche Matte Reds from L’Oréal Paris is a good choice with its richest pure reds, curated for every Filipina, that can make your beauty look. Getting that makeup upgrade has never been easier with just a swipe of the right matte red lipstick. Discover all 15 shades of Color Riche Matte Reds and get yours now for only P300 until August 31! For more information about L'Oréal Paris products, head to their Facebook page.